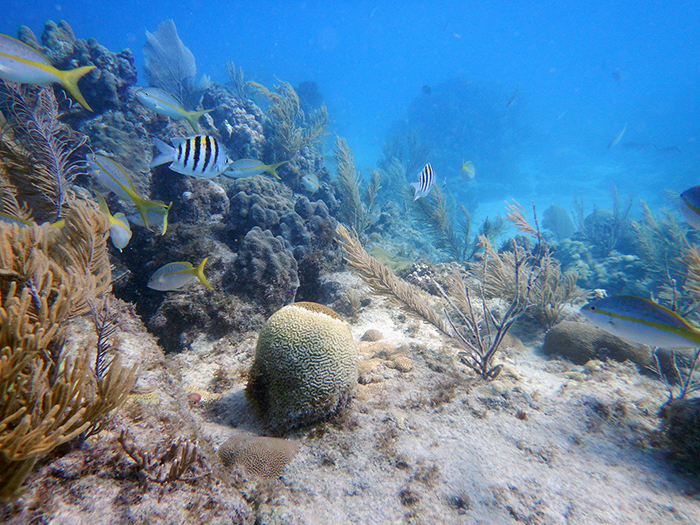 FWC researchers are working to save corals ahead of an advancing coral disease outbreak that is causing massive mortality of Florida’s coral reefs as far west as Summerland Key. The stony coral tissue loss disease began in 2014 and has moved throughout most of the Florida Reef Tract, from Martin County to the Florida Keys, and continues to move west. Researchers will be collecting healthy corals ahead of the current disease front near Key West and temporarily storing them at the Keys Marine Laboratory before taking them to aquariums and research facilities around the country for long-term storage and research until the disease passes and it is safe to return them to the reef. View the Flickr album Coral Rescue for more information.